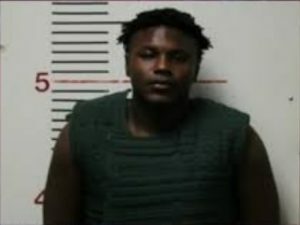 A former Palestine High School football player has pleaded guilty to assaulting a teammate after a fight during practice over $5. Le George Gray was sentenced to ten years deferred adjudication probation, attend anger management and substance abuse classes and spend 120 days in jail. He will report to jail after he graduates in June. The victim, Michael Stanczak, was punched in the head and face numerous times and was very seriously injured.